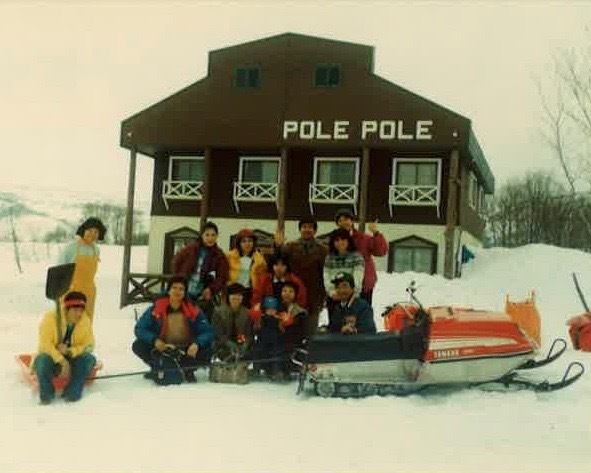 Gassan Pole Pole Resort was founded in 1980 by Teiji Okuyama, an avid traveller. 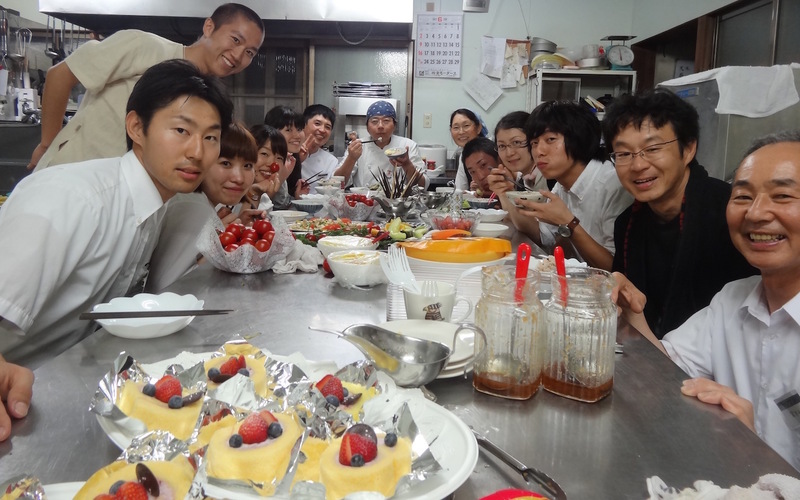 Okuyama had been traveling around the world with nothing but a backpack since he was a university student. His life ambition at that time was to build his own resort. After feeling unfulfilled at his workplace, Teiji Okuyama left his corporate job and bought a piece of land and an old bulldozer. He dreamed that one day this beautiful piece of land would be teeming with visitors. Finally, after 2 years of hard work Gassan Pole Pole Resort opened its doors. The name of the resort originates from the African Swahili phrase “Pole Pole”, meaning “slowly, slowly”. Teiji Okuyama learnt this word during his travels in the East African countries.  Today, “pole pole” has become a key pillar of the resort. Your safety is our top priority. Our staff are all professionally certified mountain guides. We believe that it is our duty to accompany customers safely throughout all activities. In order to protect our customers and the quality of our program, we try to cap the size of our tour groups. Groups of 2 to 10 members are the average, with 20 being the maximum. Tsukiyamazawa 347-3, Nishikawa, Yamagata Japan.